Within half an hour, a second official alert clarified the subject wasn't impending violence but toxins from an algae bloom, detected in Salem's water supply. 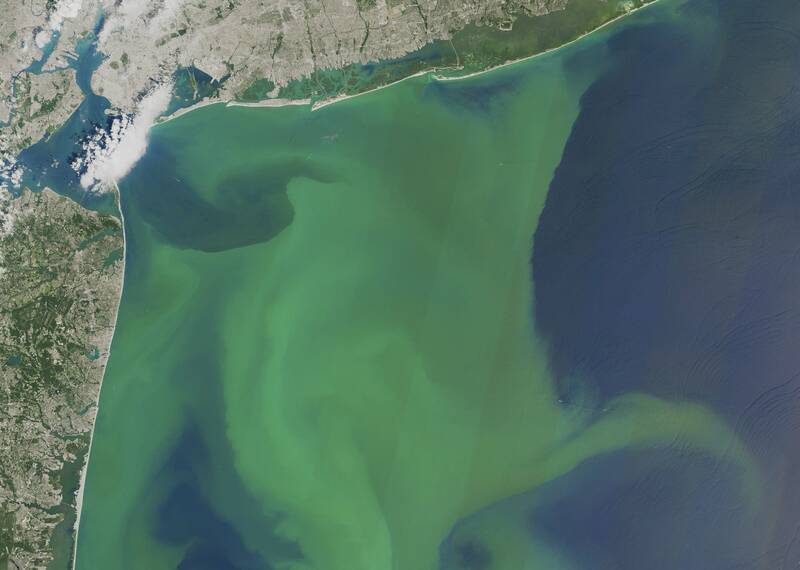 "When water bodies warm up earlier and stay warmer longer ... you increase the number of incidents," said Wayne Carmichael, a retired Wright State University professor specializing in the organisms. "That's just logical, and it's being borne out." 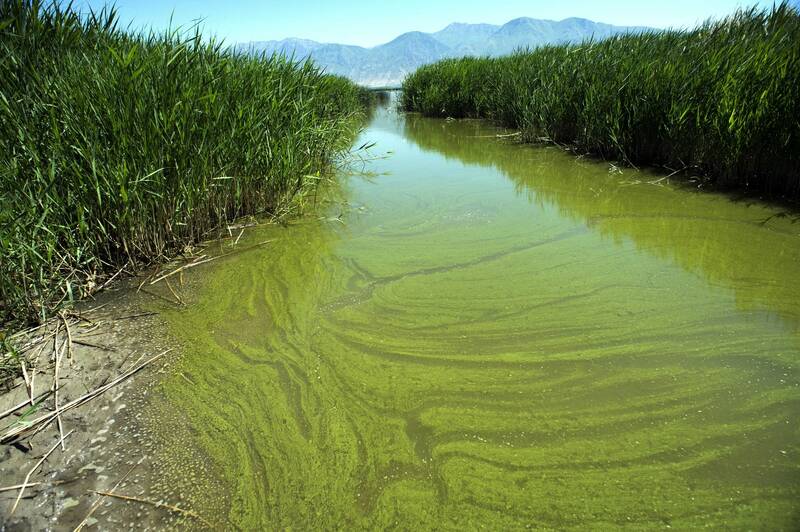 "We started getting calls from other health departments all over the country saying, 'Hey, we're dealing with an algal bloom in a lake that has never ever had one before,'" said Aislynn Tolman-Hill, Utah County Health Department spokeswoman. Now blooms happen every year in Utah and Ohio. Officials in both states say they've largely been able to stop them from toxifying drinking water. 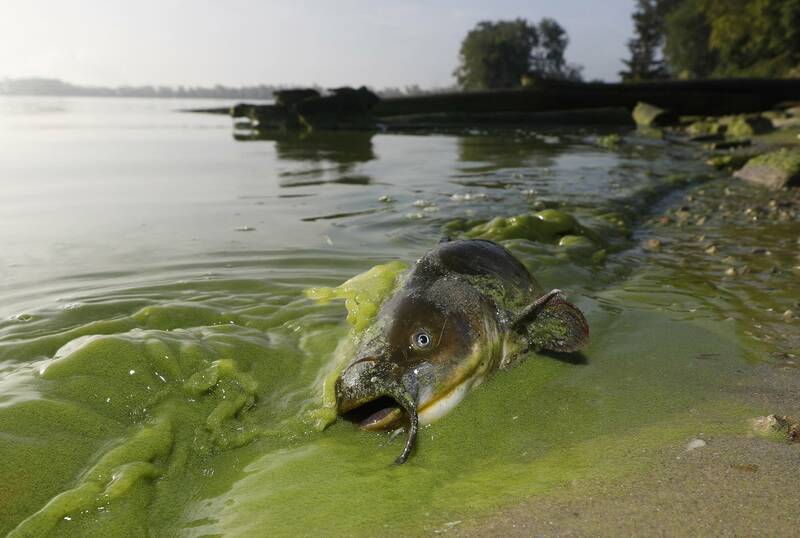 But the blooms can still sicken people and pets that go in the water, and often hit recreation businesses that depend on lake access. In Oregon, officials lifted Salem's drinking water advisory after several days, but then had to re-issue the warning. The water supply serves a population of just over 150,000 in the city, along with residents outside city limits. Testing for the blooms isn't required by either federal or state law, officials noted.